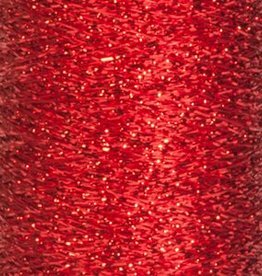 Drops Glitter adds a little sparkle to your knitted or crocheted fabric. 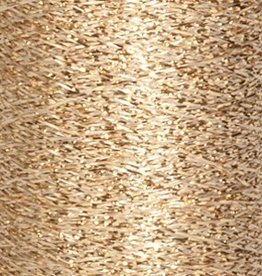 The yarn from Drops Glitter are beautifully sparkling threads spools of 10 gr. 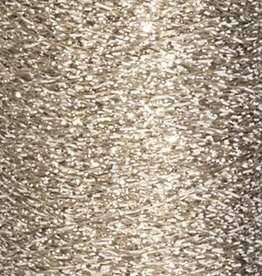 You knits Drops Glitter with a thread of your own choice.